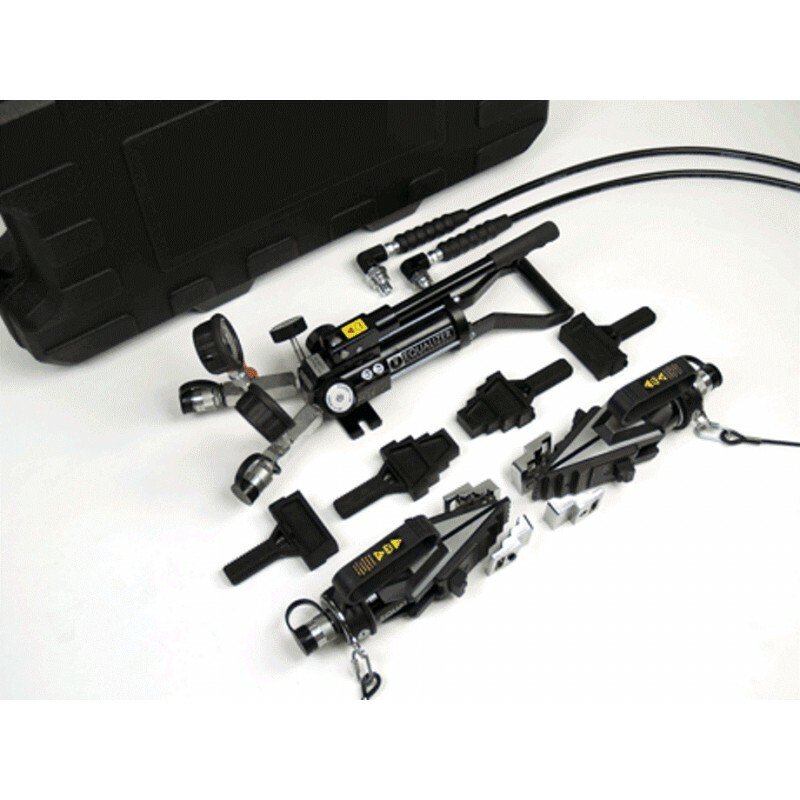 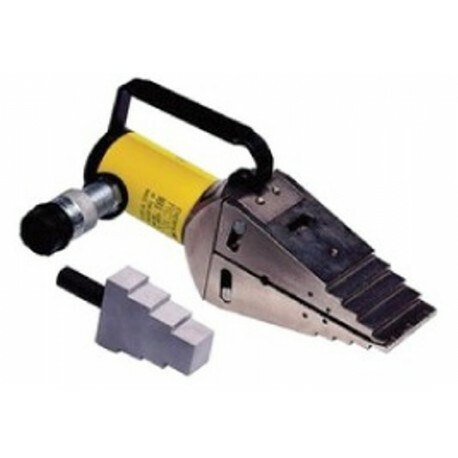 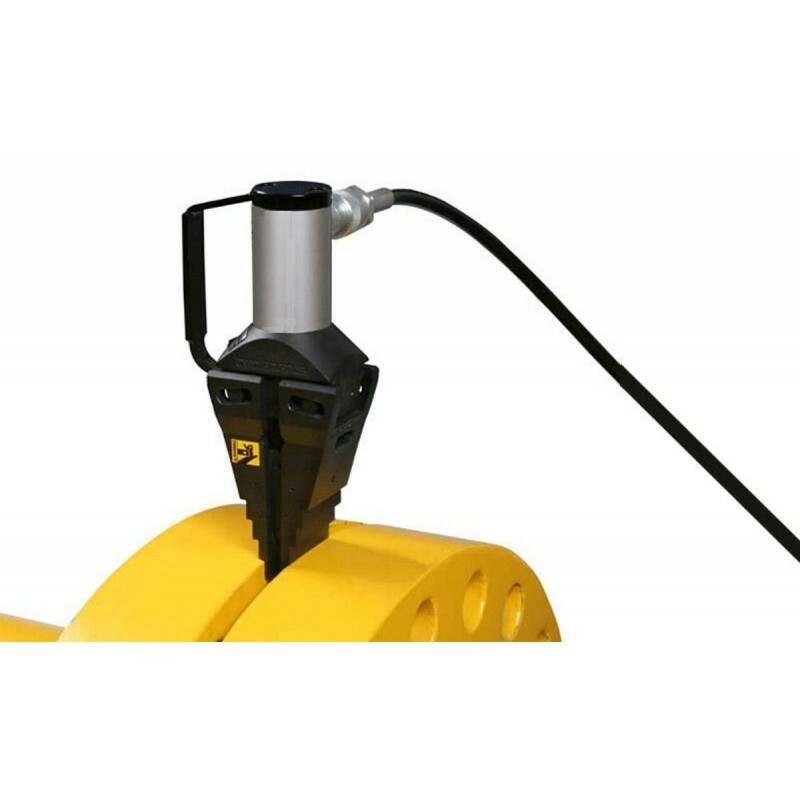 Equalizer Flange Spreaders | Rental, Sales & Repair | Airtool Equipment Rental Inc.
LIGHT WEIGHT, EASY TO USE, DURABLE AND CAPABLE OF DELIVERING AN INCREDIBLE AMOUNT OF FORCE. 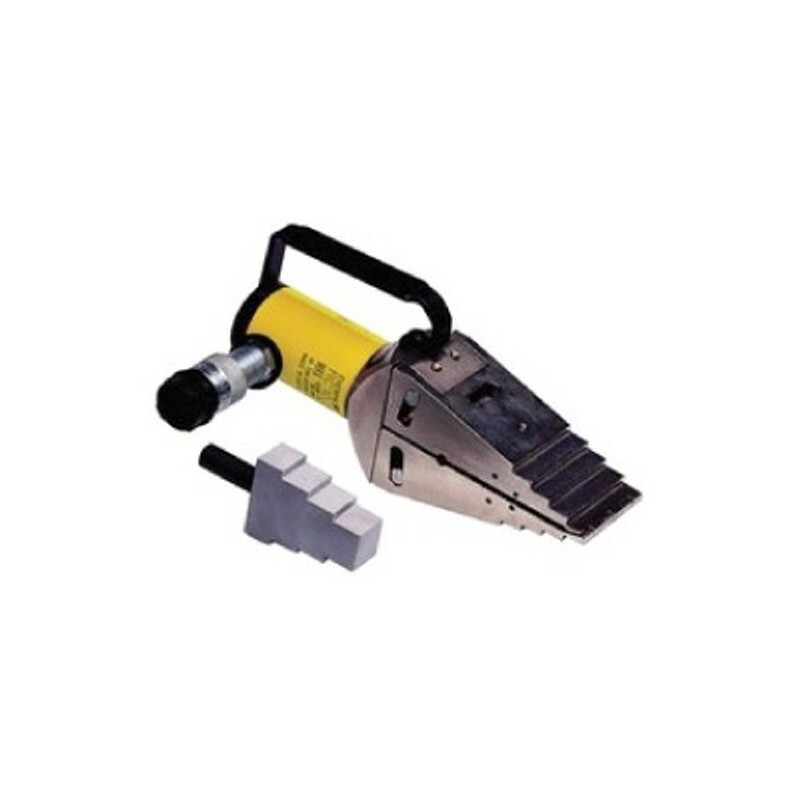 This portable, robust, lightweight flange spreader generates a smooth spreading force to safely spread flange joints. 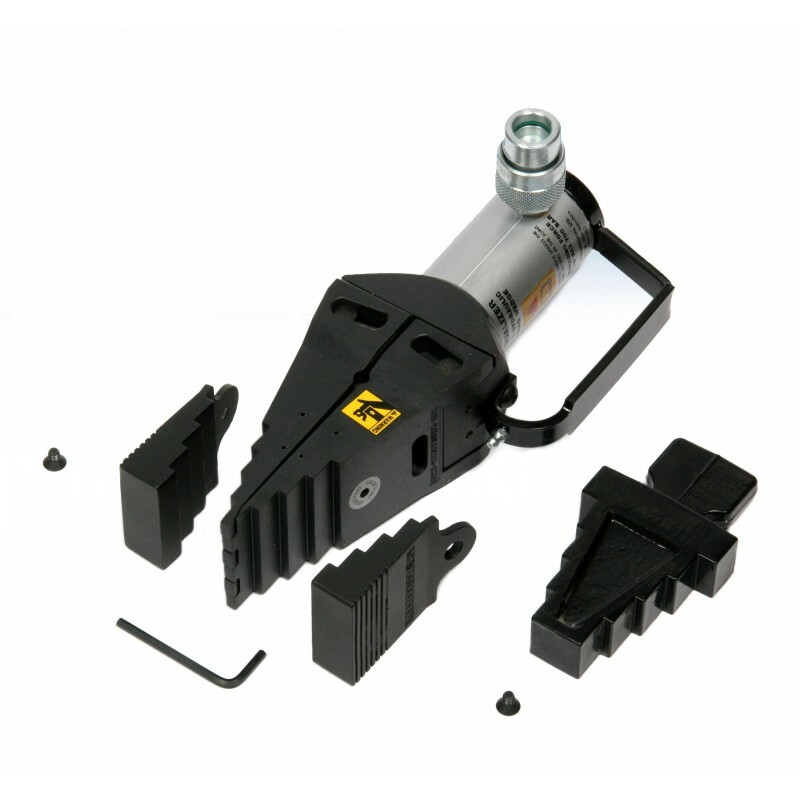 The Equalizer™ unique interlocking first step enhances safety giving secure holding from a small 6 mm access gap.